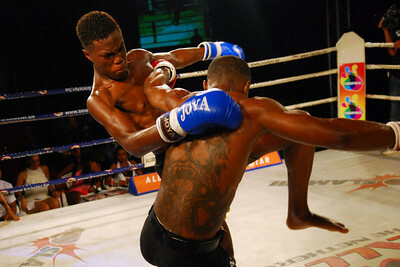 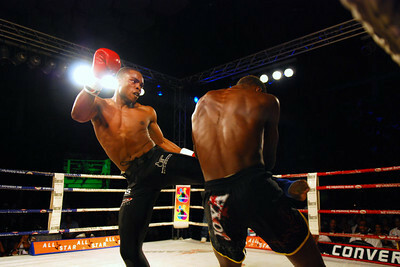 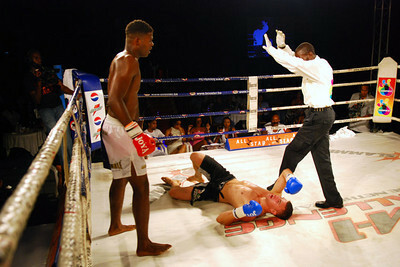 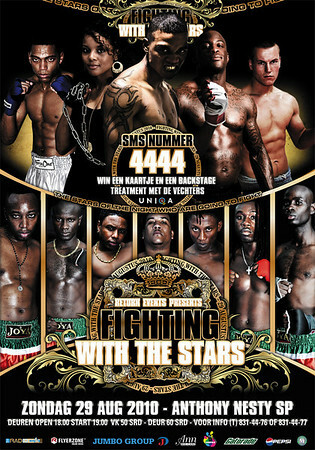 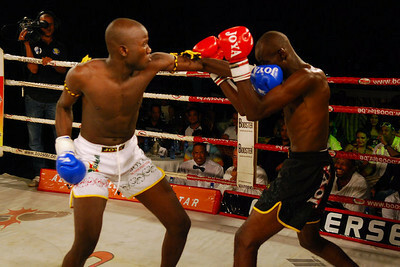 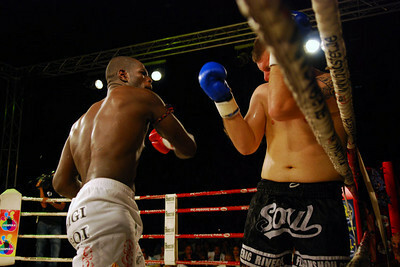 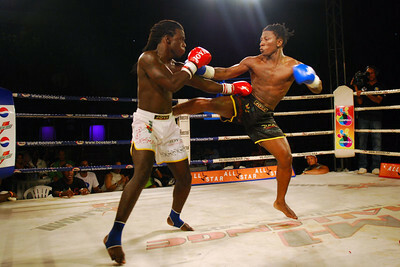 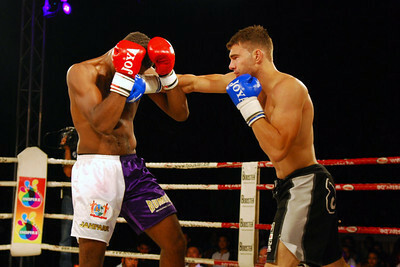 Much thanks for this post goes out to poster Payap of Mixfight.nl for putting up the great photos of Slamm’s Fighting with the Stars from Suriname on August 28th, 2010. 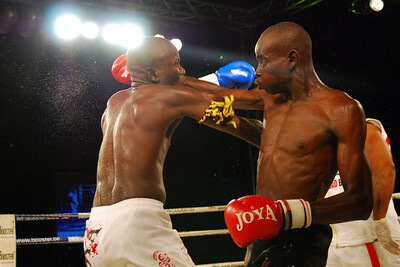 The following are some of the photos Payap took along with the results. 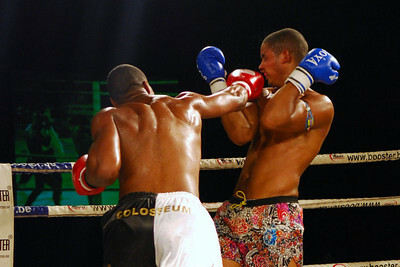 ~ by fatsoking on September 9, 2010.
those are some awesome photos. 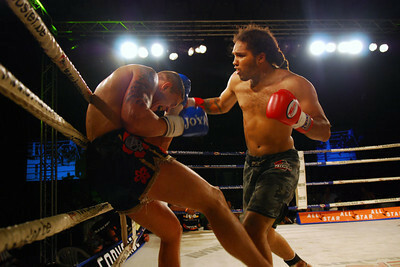 love that ‘Philip Verlinden Versus Redouan Cairo’ flying knee!